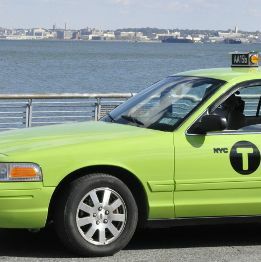 Another 6,000 green cabs are set to hit the streets of Upper Manhattan and the outer boroughs in August, Taxi and Limousine commissioner Meera Joshi confirmed at a Monday hearing. Licensing was actually supposed to begin this week, but the de Blasio administration put that plan on hold so that they could get “a good understanding of how the program has worked thus far.” (At the time, some City Hall watchers suggested that the delay might have something to do with the $300,000 de Blasio received from the yellow cab industry when he was running for mayor.) Unsurprisingly, it turns out that New Yorkers in traditionally taxi-less neighborhoods enjoy being able to legally hail one on the street, just like the folks in Manhattan. Though Joshi called the green cabs a “well-deserved, meaningful, needed service,” she was somewhat vague on whether she would issue a third round of permits next year, which would give the fleet the 18,000 total cars promised when the program was approved in 2011. 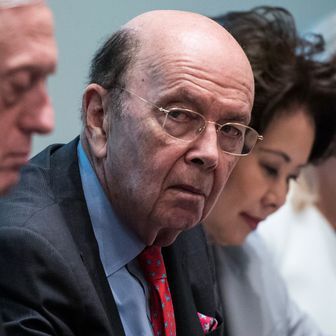 “We have to sell all of the permits in the second tranche, which is not within our control. And if all of those permits are sold, then the third tranche would be available for sale,” she said. In the meantime, everyone outside of Manhattan should feel free to delete Uber.